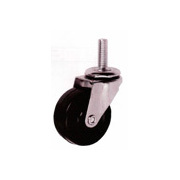 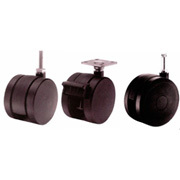 Plastiglide Caster and Wheel catalog products are available at Service Caster Corporation. 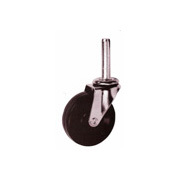 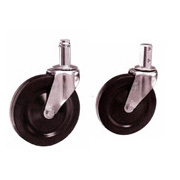 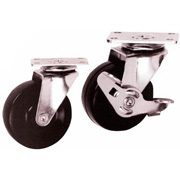 Casters for home, business, and applications requiring single and twin wheels manufactured to meet your needs. 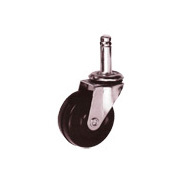 Click Here to View Plastiglide Caster PDF Catalog.